 Joseph B. is drinking an One-Eyed Goat by Buxton Brewery at The Craft Beer Co.
Fred B. is drinking an One-Eyed Goat by Buxton Brewery at The Craft Beer Co.
Earned the Middle of the Road (Level 9) badge! Earned the Brewery Pioneer (Level 12) badge! Earned the I Believe in IPA! badge! Earned the Hopped Up (Level 25) badge! Earned the God Save the Queen (Level 26) badge! Earned the Tower of Beer (Level 18) badge! Keith S. is drinking an One-Eyed Goat by Buxton Brewery at The Craft Beer Co.
Earned the Draft City (Level 21) badge! Earned the Tower of Beer (Level 2) badge! Earned the Hopped Up (Level 2) badge! Earned the Tower of Beer (Level 2) badge! Brad F. is drinking an One-Eyed Goat by Buxton Brewery at The Craft Beer Co.
Sam S. is drinking an One-Eyed Goat by Buxton Brewery at The Craft Beer Co.
Earned the Hopped Up (Level 6) badge! Earned the Draft City (Level 18) badge! Earned the 2X (Level 15) badge! Earned the Hopped Up (Level 4) badge! Earned the Taster, Please (Level 11) badge! Earned the I Believe in IPA! (Level 12) badge! Earned the 2X (Level 10) badge! Earned the Taster, Please (Level 2) badge! Earned the 2X badge! Earned the Brewery Pioneer (Level 36) badge! Earned the I Believe in IPA! (Level 49) badge! Earned the God Save the Queen (Level 18) badge!